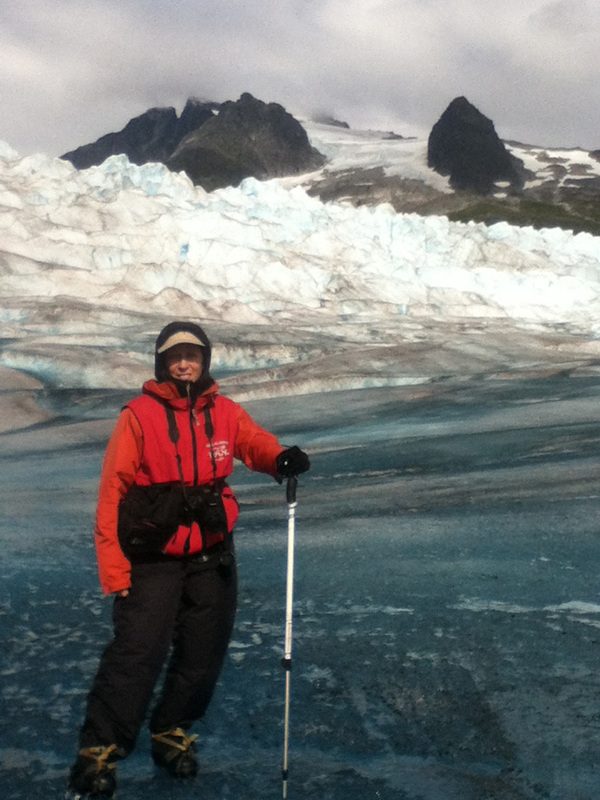 Hiking the Juneau Ice Field. there is something in Juneau for just about everyone. 2015 will be my third summer in Juneau, and I plan on checking off many new adventures from my bucket list, but not likely I will see and do all that the Juneau area offers. After all, I do have a job and I do have to sleep. I have flown over the Juneau Ice Field and hiked the high grandeur of the Mendenhall Glacier, complements of Northstar Trekking. AMAZING! 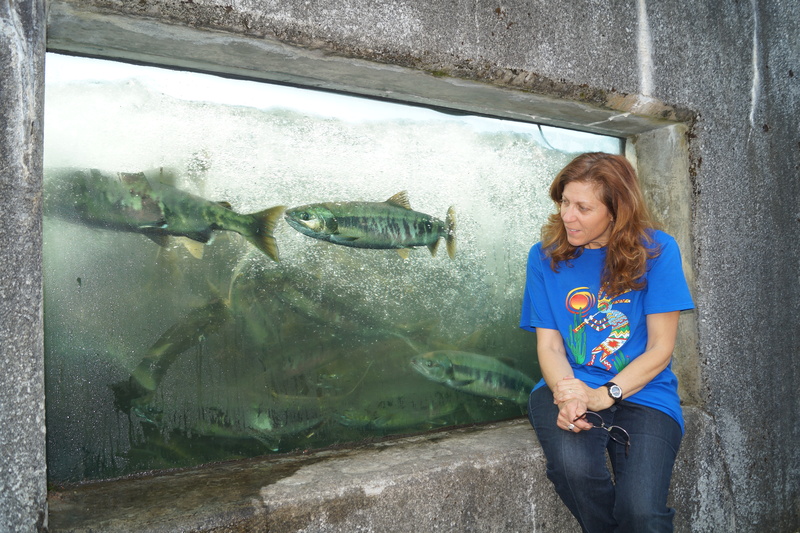 As was the salmon fishing in Auke Bay and the salmon ladder at the DIPAC Salmon Hatchery. I have lead mountain trail hikes as a naturalist guide for Gastineau Guiding, explored neighboring islands, strolled among the “flower towers” at Glacier Gardens and revelled in the spray of Nugget Creek Falls at the Mendenhall Recreation Area. I have shot the rapids of the Mendenhall River, but I have to admit the Mendenhall River is pretty tame, but non-the-less an enjoyable float through the Tongass National Forest. Alaska Adventure Tours offers the best float trips on the Mendenhall River. Of course, as far as I am concerned, Gastineau Guiding offers visitors premier hiking, whale watching and photo safari excursions. I have also patronized about every eatery in downtown Juneau and taste-tested a variety of locally brewed beers during tours of the Alaskan Brewery. 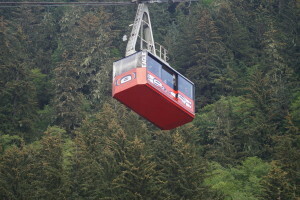 One of my favorite things to do is ride the tram to the top of Mt. Roberts and eat on the outside deck of the Timberline Bar & Grill. But rather than spending any more time telling you why I have a love affair with Juneau, check out the video below produced by Travel Juneau, the Juneau Convention and Visitors’ Bureau. You may not fall in love with Juneau, but one can’t help but appreciate its vibrancy and splendor. ← No, I have not moved to the moon.